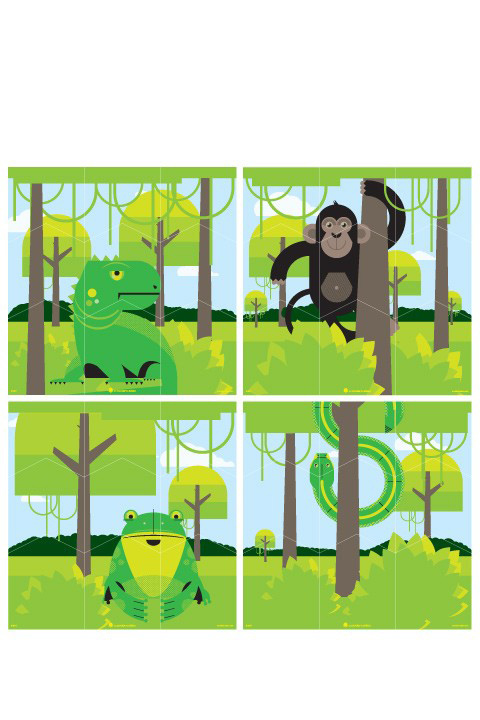 All new and specially designed for our little ones: re-stickable Wall Puzzles, available in 4 different versions. 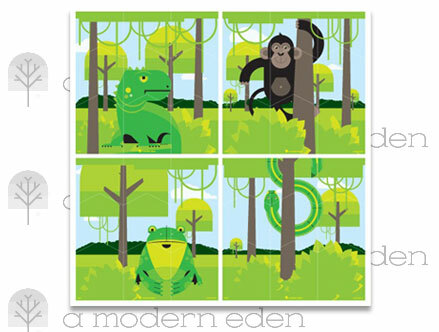 Recommended from 3 years onwards, all Modern Eden Wall Puzzles are coated with a Re-stick backing, so you can modify the arrangement again and again. Stock: Low stock, don't wait! 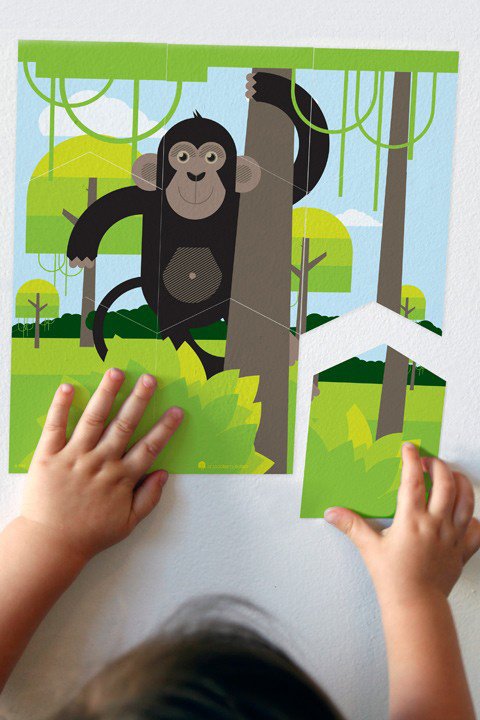 Our wall stickers are made of high quality polypropylene film, coated with a special adhesive and are designed to be placed indoors. Your wall stickers will last easily over 3 years. Satisfaction Guarantee: We are very attentive to the products we offer. If however one of them did not completely meet your expectations, simply return it in it's original packaging within 7 days for an exchange or a refund. No questions asked. All our Wall Stickers are shipped in a specially designed rigid packaging to prevent any damage. Our packages are Shipped all over Europe via tracked postal services, the same day for any order (in stock) placed before 12:00PM. Shipping costs are a one time fixed fee of 9,95 Euros, whatever number of stickers, gadgets or weight of the package. Group your orders to save on shipping costs. Shipping is Free for all orders over 199,00 Euros!